Hermann Hesse's moving and inspirational chronicle of spiritual evolution, Siddhartha, includes a new introduction by bestselling author Paulo Coehlo in Penguin Classics.Siddhartha is perhaps the most important and compelling moral allegory our troubled century has produced. Integrating Eastern and Western spiritual traditions with psychoanalysis and philosophy, this strangely simple tale, written with a deep and moving empathy for humanity, has touched the lives of millions since its original publication in 1922. Set in India, Siddhartha is the story of a young Brahmin's search for ultimate reality after meeting with the Buddha. His quest takes him from a life of decadence to asceticism, from the illusory joys of sensual love with a beautiful courtesan, and of wealth and fame, to the painful struggles with his son and the ultimate wisdom of renunciation.Hermann Hesse (1877-1962) suffered from depression, endured criticism for his pacifist views, and weathered series of personal crises which led him to undergo psychoanalysis with J. B. Lang; a process which resulted in Demian (1919), a novel whose main character is torn between the orderliness of bourgeois existence and the turbulent and enticing world of sensual experience. This dichotomy is prominent in Hesse's subsequent novels, including Siddhartha (1922), Steppenwolf (1927), Narcissus and Goldmund (1930) and his magnum opus, The Glass Bead Game (1943). Hesse was awarded the Nobel Prize for Literature in 1946.Paulo Coelho was born in Brazil and has become one of the most widely read authors in the world. 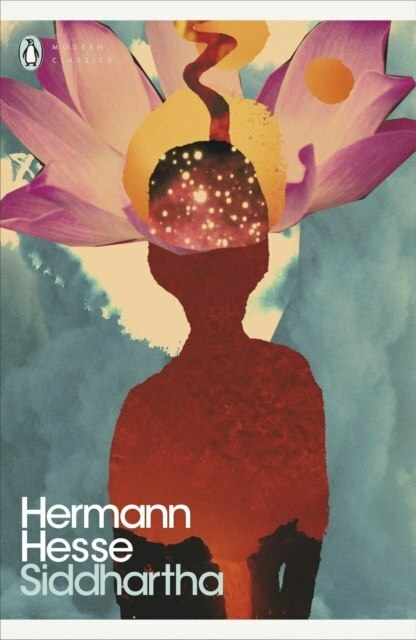 Especially renowned for The Alchemist and Eleven Minutes, he has sold more than 100 million books worldwide and has been translated into 66 languages.If you enjoyed Siddhartha, you might like Hesse's Steppenwolf, also available in Penguin Classics.